Central and quiet area, a modern well finished 2 bedroom apartment with new kitchen and bathroom in small complex with large sunny garden on the west! 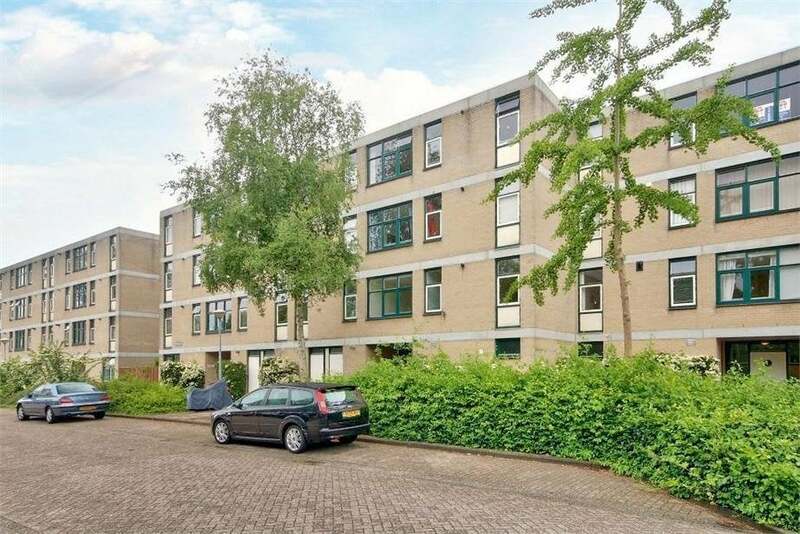 Centrally located between the dunes and the city center close to the main roads to Amsterdam, Haarlem and Schiphol. Biking distance of the beach and dunes. Walking distance to downtown, shops and public transport. Ground floor: entrance with staircase. entrance hall, access to spacey storage room with large closet and separate entrance. Spacious living room with laminate floor, tightly insulated finished walls, and currently, a new sleek modern kitchen with island area posted! Kitchen with all appliances including luxury 5-burner stove and dishwasher, From living room to sunny garden on the west. On the quiet side also large bedroom. - New modern kitchen and finished everything tight.